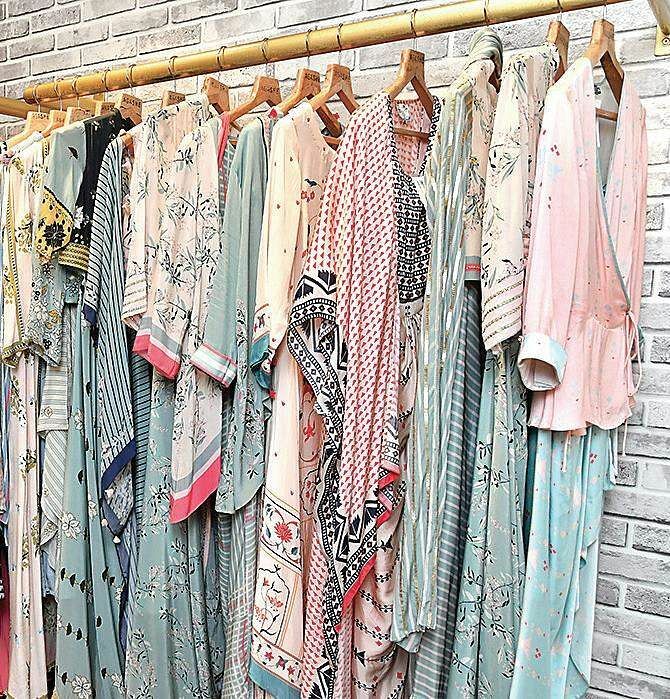 Agashe, Delhi’s multi-brand store recently launched three designers, Rebecca Dewan, jewellery designer Shaheen Abbas and menswear designer Sadan Pande’s SS 19 collections. 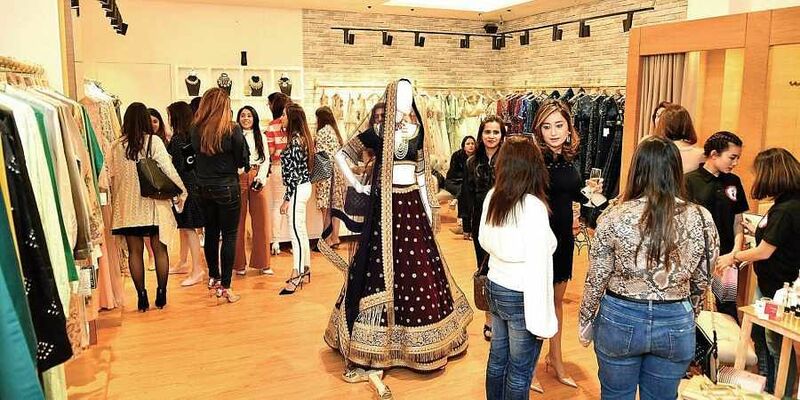 Fashion designer Rebecca Dewan launched her spring summer collection at Agashe. This collection is enchanted by extravagance and glamour, inspired by the subtropical flower Bougainvillea, it has a riot of texture, coupled with splashes of soft, unique tints, and prints. For Shaheen Abbas, this is one of her most sensual and alluring collections ever, imbued with the colours and forms of aquatic life. Handcrafted at utmost level of quality. The line features a traffic-stopping range of the usual suspects like jhumkis, chand balis, chokers, cuffs and maang tikkas while also reviving old-school favourites like haslis, hair accessories, anklets and haath-phools; all with the brand’s inimitable touch. Each piece is carefully handcrafted, boasting an interplay between pearls, coloured stones and spiked detailing with 18K gold plating. Agashe, also launched a whole new line on menswear clothing by designer Sadan Pande. The line features a range of the usual suspects like jhumkis, chand balis, chokers, cuffs and maang tikkas while reviving old-school favourites.